Whether you are moving into a new home, or if you want to make your home look new again Arizona Grout & Tile can clean the tile and grout throughout your entire home. We will restore your floors and tiled surfaces to their original condition. Build-up of dirt and grime will be removed, and your surfaces will be restored to their former glory. 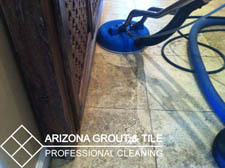 Get your grout and tile cleaned by Arizona Grout & Tile Cleaning, located in the Scottsdale, Arizona area. 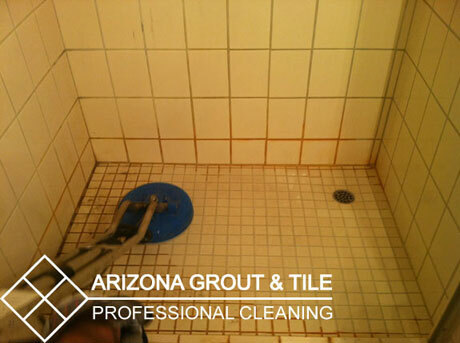 There is no better time to clean and restore your grout and tile than now.